SAN DIEGO – The crew of the Coast Guard Cutter Active offloaded approximately 6,570 pounds of cocaine in San Diego, Wednesday. 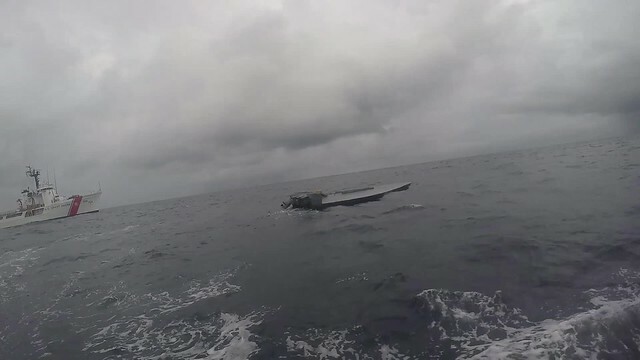 The seized drugs were the result of multiple interdictions conducted by multiple Coast Guard crews in the Eastern Pacific Ocean from mid-September through early October. Combating transnational organized crime networks, from which the illegal drug trade stems, is of paramount importance to the national security of the U.S., and is a mission in which the Coast Guard and partner agencies are heavily engaged. To view photos and videos from the offload, visit our Flickr page.